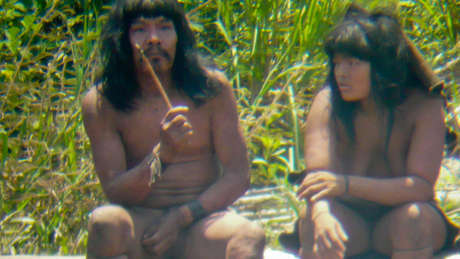 A French company is locked in a legal battle with Amazon Indians over its plans to drill for oil in parts of the jungle inhabited by some of the world’s last uncontacted tribes. A hearing is due on 30 May. The company, Perenco, is working in a remote part of the Peruvian Amazon where at least two uncontacted tribes live. It is believed to be the biggest oil find in Peru in thirty years and the Peruvian president, Alan Garcia, has expressed hopes it will transform the Peruvian economy. The case has been filed by Peru’s Amazon Indian organisation, AIDESEP. It urges the judge to prohibit Perenco and other companies from working in the region and making contact with uncontacted tribes. 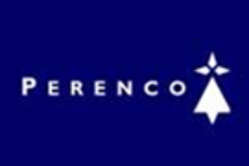 Perenco acquired the rights to work in Peru after taking over a US company, Barrett Resources, earlier this year. Barrett had already attracted fierce criticism from Peruvian Indians after revealing plans to ‘communicate’ with the tribes using megaphones if its oil crews were attacked by them. Any form of contact with the tribes could be catastrophic because of their vulnerability to outsiders’ diseases. After first contact, it is common for more than 50% of a tribe to die. Despite this, and despite an international law that recognises the tribes as the rightful owners of their land, Perenco continues to work there.